Following a review of potential venues, the indoor hall at Bandon Grammar School has been selected as the venue for pre-season indoor training. Bandon is suitable as a bowling machine will be available and hard balls can be used for all elements of training. Dates are being finalised but it is likely that training will begin in the final week of January and will take place on Sunday afternoons. The MCU Cricket Committee will release the fixtures for the season in mid-February. All leagues and cups remain largely the same in terms of structure, however as Cork County 3 finished in second place in Division 3 last year, we have been promoted to Division 2 for the coming year. The first matches in Munster competitions for our first and second teams take place on 27/28 April while the third team will commence on 20/21 April. 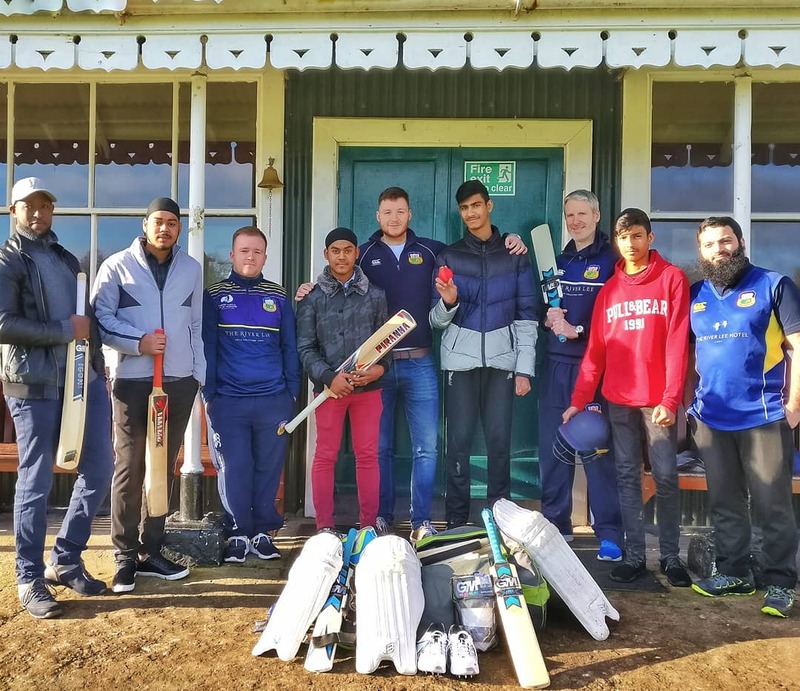 The Cricket Leinster OCC will release a provisional fixture list in late January however this will only contain the dates of our fixtures and not the opposition. 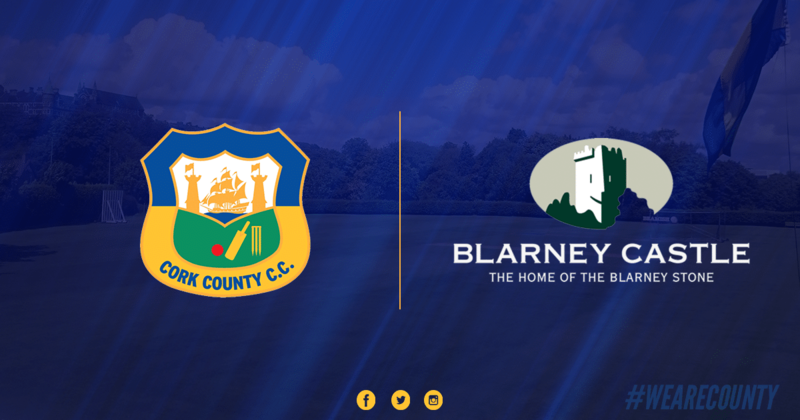 Our opponents in the newly branded Cricket Leinster ‘Championship’ will be decided by an early season ‘league cup’ competition but are likely to contain teams from both Division 1 and Division 2. Members who have been at the club recently will have noticed the installation of a CCTV system. This was deemed an essential by the committee following recent break-ins. The cost of this system was in excess of €1,300 and has made it even more important for members to pay their subscriptions as soon as possible this year. 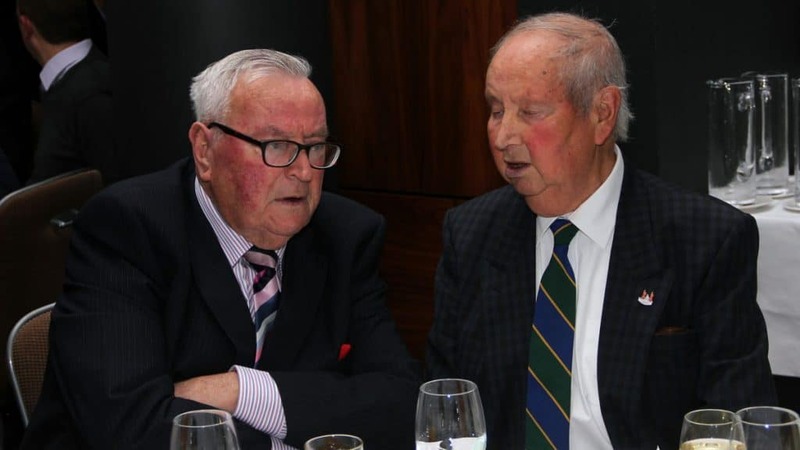 A grant application has also been submitted for the development of a twin net-bay facility on the far side of the ground which will run from the Rochestown Park sign toward the Beamish sign. This will have minimal impact on the existing playing boundary. The result of the application is expected in March/April and if successful, construction would start in the early part of the summer. 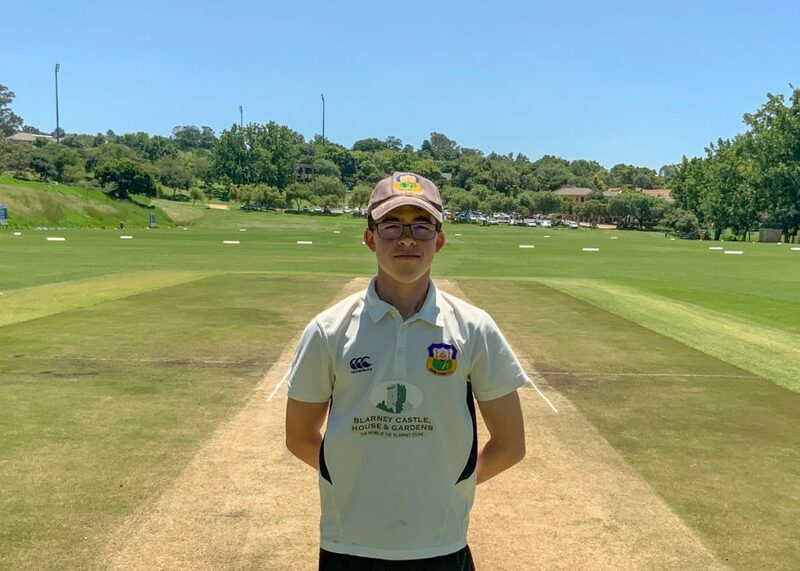 We are delighted to welcome Harvey Wootton to the club for 2019. 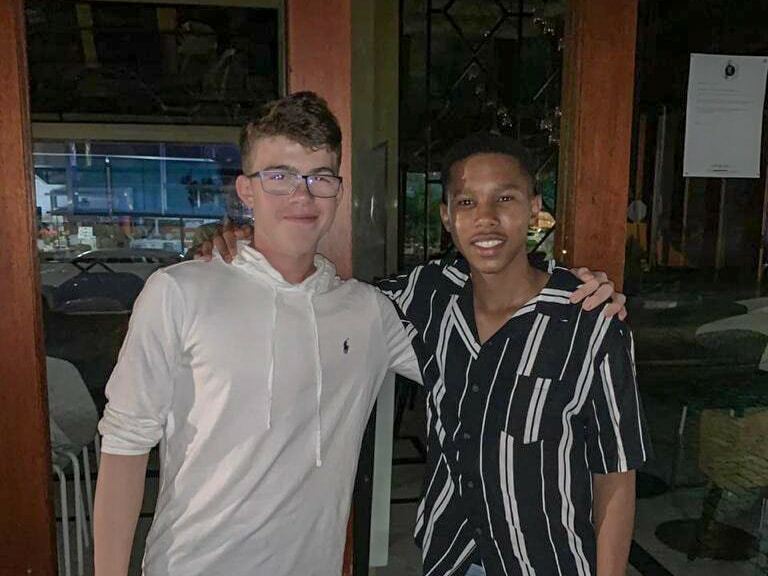 Harvey as most of you know is the son of a certain Andy Wootton and is currently in NZ, playing alongside Jeremy Benton. 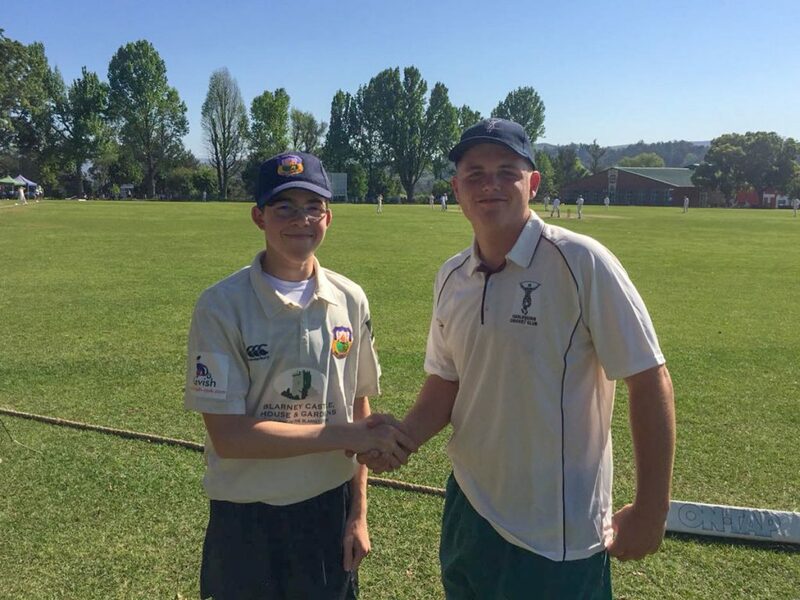 Harvey is a left arm seam-bowling all-rounder and will have a fantastic impact in our first team. 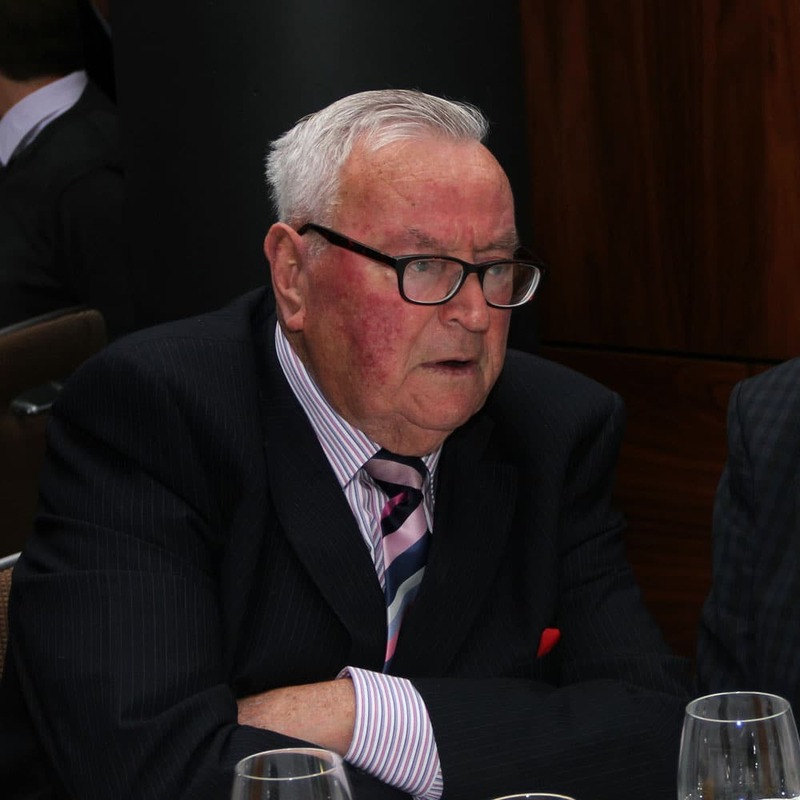 Cormac Hassett & Jeremy Benton are both enjoying the NZ summer presently and will return to our shores in April. 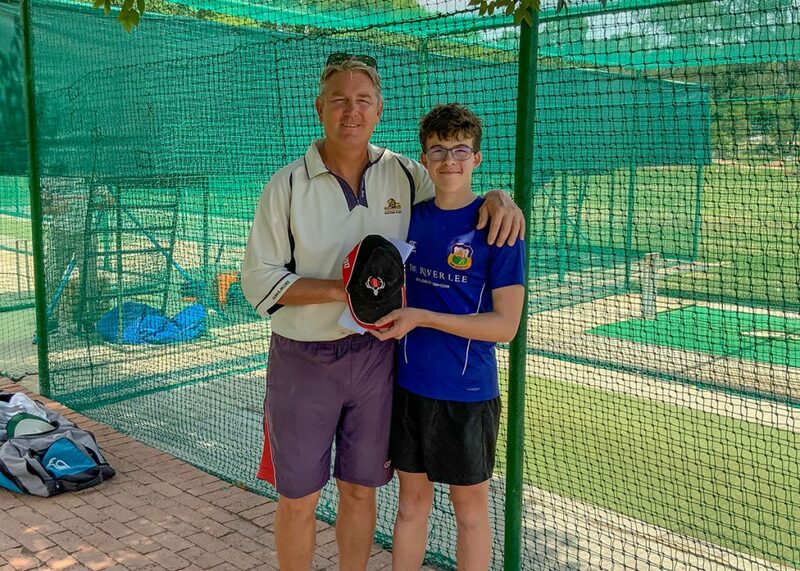 We’re also looking forward to welcoming Brandon and Steve Kruger back to the Mardyke for a portion of the summer. Finally, we would invite all members to join us in congratulating Ramesh Neppalli on his recent marriage in India. 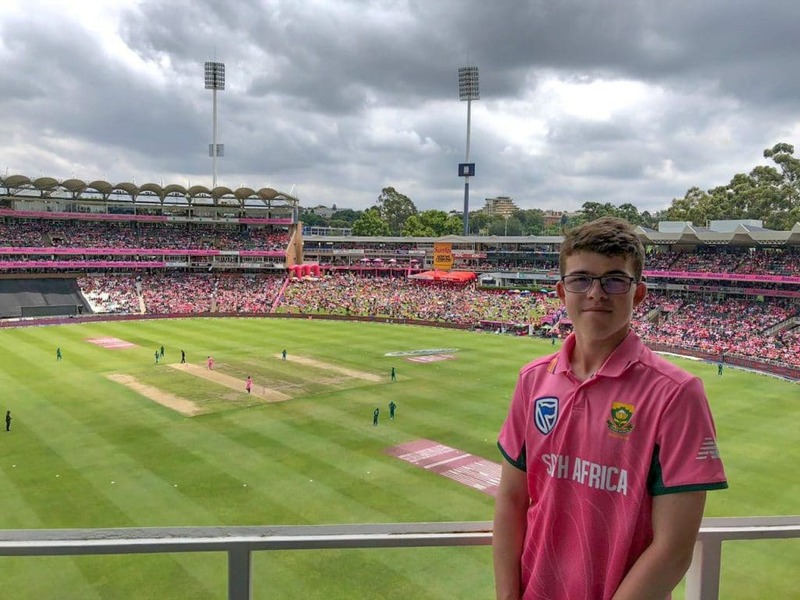 2018 was such a busy year both on and off the field with many highs and lows and little success sprinkled along the way so here’s a little look back on the season just gone as we look forward to 2019 with plenty of optimism. Not forgetting the friends we have lost over the past 12 months including Ann O’Connell, Ollie Barriscale & Philip Short. 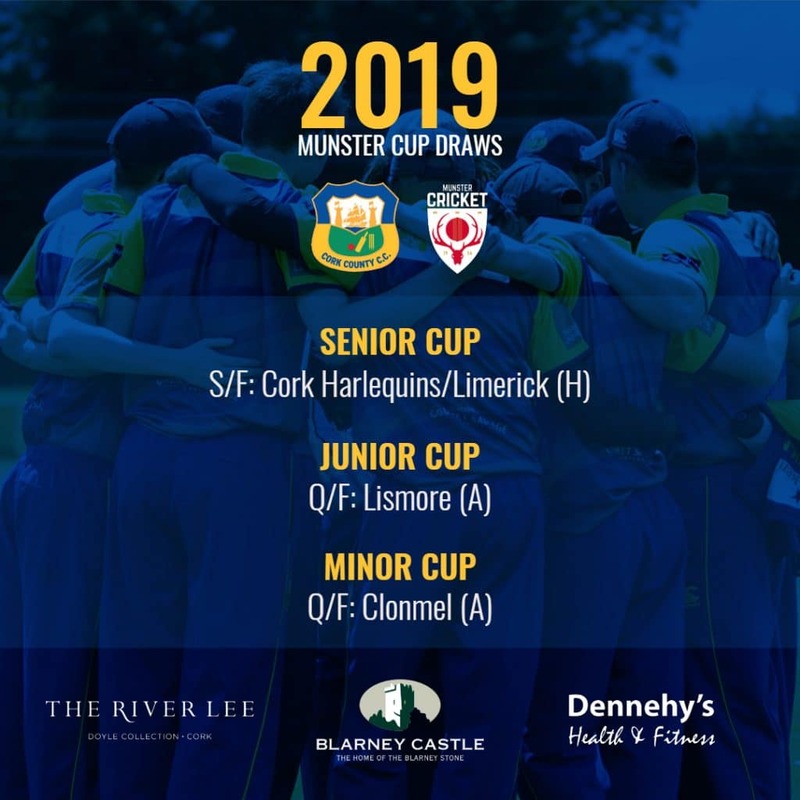 The 2019 All Rounder Cricket Munster Senior, Junior & Minor Cup draws have been released by the Unions Cricket Committee with some interesting draws for Cork County. It is with great sadness that we learned of the unexpected passing of Ann O’Connell over the weekend. 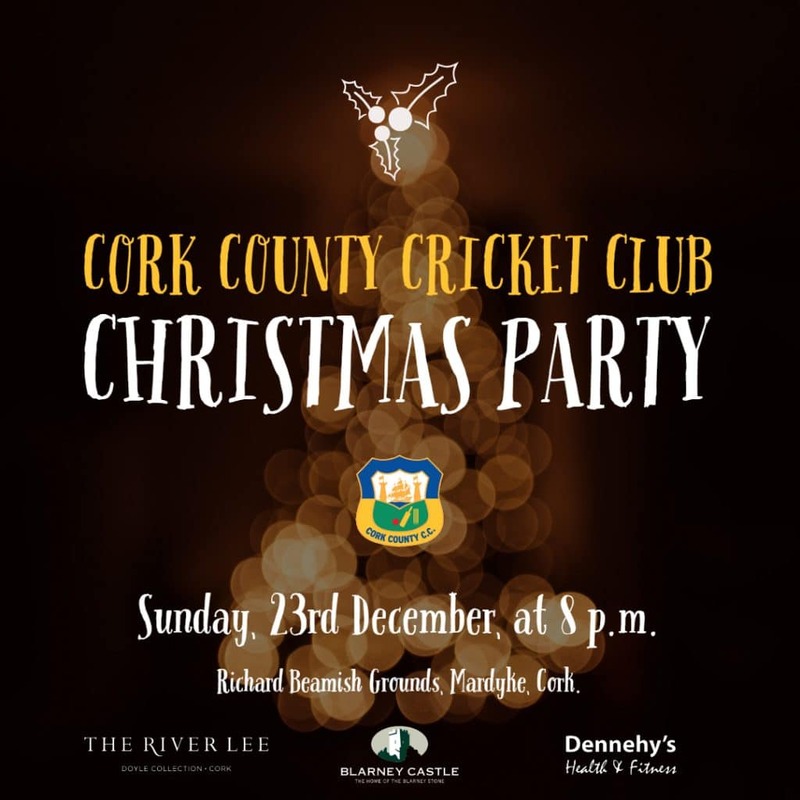 The annual Cork County CC festive get together is taking place at the Mardyke on Sunday, 23rd December 2018. It’s a great opportunity for all members, supporters, past players, friends & family to enjoy a night of reminiscing, fun and a little banter to kick off the Christmas holiday season. 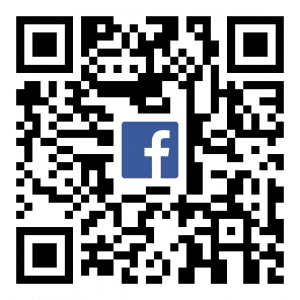 Scan the QR code with your mobile device to see the event on Facebook.